The $66 bln snack purveyor named Irene Rosenfeld’s replacement, reaching outside its ranks for frozen-food executive Dirk Van de Put. It’s an orderly succession others would do well to emulate, but the new boss may still walk into an M&A fight. 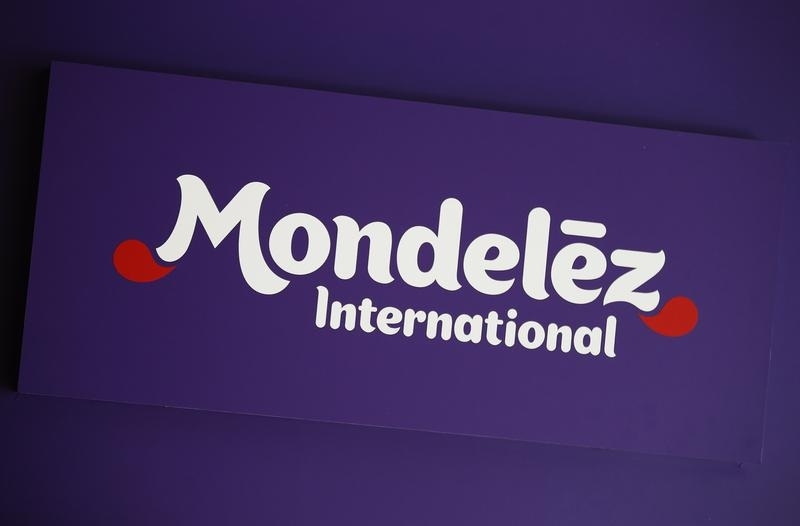 The logo of Mondelez International is pictured at the company's building in Zurich November 14, 2012. Mondelez International said on Aug. 2 its board of directors appointed Dirk Van de Put to succeed Irene Rosenfeld as chief executive when she steps down in November. Van de Put will also join the company’s board of directors. Rosenfeld will continue to serve as chairman until March 31, 2018, at which point she will retire. Van de Put will then assume the role of chairman. Van de Put is currently the president and chief executive of McCain Foods, a $7.3 billion privately held Canadian company that is the largest marketer and manufacturer of frozen french fries, potato specialties and appetizers. Mondelez also reported that second-quarter net revenue fell 5 percent year-over-year to $6 billion. Net income rose 7 percent to nearly $500 million in the same period.